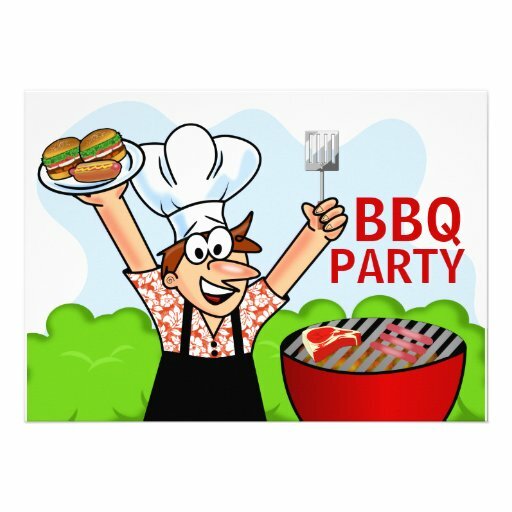 It’s BBQ Season! I love BBQ Season. I am the Grilling Queen of the East Coast. And I love enjoying a glass of wine while I’m barbecuing and while I’m eating the grilled delights. Let’s have a bit of fun and talk about pairing up our favorite grilled food with some of our favorite wines. Doesn’t that make your mouth water? A big juicy steak, in my opinion, requires a big juicy wine. Most times a steak is served up with a big bold red, and I like a Shiraz or a Cabernet Sauvignon. Here are two of my favorites. I don’t have steak all that often, so when I do I tend to treat myself to a special wine. You will never go wrong serving Wolf Blass Grey Label Shiraz or Burrowing Owl Cabernet Sauvignon (a Canadian favorite) with a grilled steak. Both wines are big and bold in the glass with juicy fruits, oak aging and vanilla and spice. A potent combination for any steak. If you just drink white wines, give this one a try. It’s the J.Lohr Chardonnay out of California, and it is everything a big Chardonnay should be. Flavors of ripe apple, nectarine and some citrus with that buttery smooth oak aging – this one is a winner with chicken, pork and yes, even beef. I would say chicken is my #1 grilled food. I absolutely love chicken done on the BBQ. Whether it’s wings, thighs or breasts, chicken makes for great grilled food. And the wine. I am loving Chardonnay at the moment with grilled chicken, like this one…. The J. Lohr Chardonnay mentioned above will also go divine with chicken. Schuck’s Chardonnay is another great one out of California. The unique packaging will hold up in an ice bucket, but it’s whats in the bottle that is most important. Fun and crisp with buttery smoothness, love this with chicken. With chicken, there’s a 50% I’ll be drinking red. And my two favorite chicken pairings are Old Vine Zinfandels and Pinot Noir. A few of my favorite Old Vine Zinfandels. 7 deadly Zins, is just what the name suggests, 7 different Zinfandel grapes from 7 different vineyards to make for one sinfully delicious food friendly wine. Pepperwood Grove is being de-listed in Nova Scotia, so stock up. They infuse pepper into the wine, light oak, big on fruity flavor. And Twisted is another great priced wine in the old vine Zinfandel family. Big ripe fruits, oak and pepper, also make it great with BBQ ribs. Three of my favorite Pinot Noir wines. The first one is Canadian, and our cool climate here in Canada make for a great Pinot Noir. 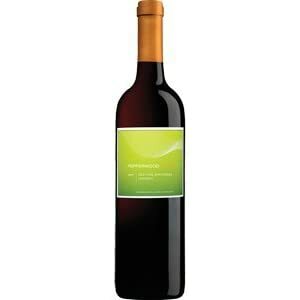 It’s raspberries and cherry fruits with a hint of oak make it so food friendly. It’s under $20 in Newfoundland, can’t get this one in Nova Scotia. But if you can find it in your local liquor store, pick it up. The Smoking Loon is another Pinot under $20. There was a time when you didn’t trust a Pinot Noir under $20, but those days are gone. Soft subtle fruit with a hint of spice. When in doubt about which red to serve with a meal, if you go with Pinot Noir you will hit it out of the ballpark 85% of the time. That’s how food friendly it is. And the last one is probably my favorite. If you think Canada is making some good Pinot Noir, then New Zealand carries the crown. They are known for 2 wines in particular, Sauvignon Blanc and Pinot Noir. The Whitehaven is smooth and tasty with dark cherries and charred oak. Next week, we are going to do pork, vegetables and I’ll mention seafood, even though I’m allergic to seafood and can’t eat it, I will pass along some recommendations. 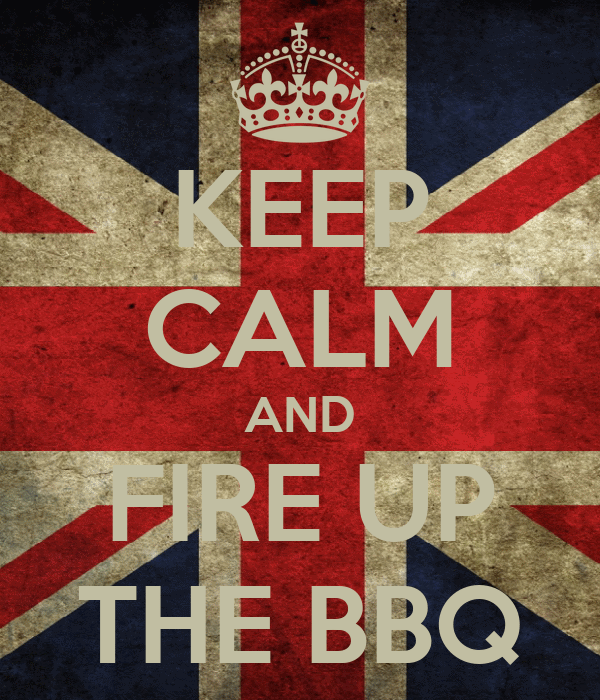 Till next week, Cheers and fire up that grill! The NSLC store at Larry Uteck lost a great friend and family member this week and what is truly Larry Uteck’s NSLC loss is Bayer’s Lake gain. When I transferred to Nova Scotia, I quickly discovered that some of my favorite wines were not available in this province. I didn’t recognize very many wines in the Port of Wines section, and although I had some training, I seem to have lost my passion for trying new wine. Going to the Liquor store had lost its fun….. and then I met Sue. 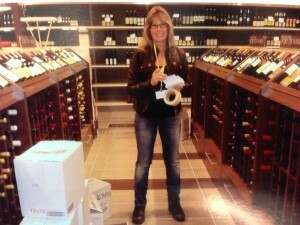 Sue knows so much about wine and going to the Liquor Store became fun again. We laughed and shared stories, and I learned to trust her completely when she handed me a bottle and said ‘try this’! Almost every Friday I would walk in that store and say ‘Sue, I need a wine to blog about tomorrow’ and we would have a blast. I was crushed to learn this week she was getting transferred from my favorite store and even more saddened cause I thought I had one more Friday. So this wine blog is about some of Sue’s favorites, which quickly became some of mine. I hope you enjoy the wines as much as Sue and I have. I didn’t buy this wine the first time Sue recommended it. At $40, it’s a treat wine. But I ended up going back and getting it and it is spectacular. As I stood on my deck last night with glass in one hand, and barbecue tongs in the other, I remembered her lovingly caressing the bottle and telling me I had to try this one. You take your time drinking this wine, enjoying every ounce. Deep dark purple in the glass, when you bring it to your nose, it’s raspberries and plums, spices like cinnamon and clove and nutmeg. I remember thinking, wow, that’s a lot of complex aromas. With this wine, the last mouthful was as flavorful as the first. All those flavors you detected on the nose are there, plus toasty oak. But the lingering finish was what stood out for me. This wine stayed in your mouth a very long time. Both Sue and I love the old vine Zinfandels, and big bold wines. She wasn’t long passing this one to me when it came in. I’ll be short on this one, because I wrote about it last week. Deep dark fruits, toasted oak, spices and a hint of cigar. Another big wine in the glass. Sue was the person who introduced me to the Bluenose selection of wines and told me about the winemaker with roots in Nova Scotia. This award winning winemaker, Paul Brasset, makes a mighty fine Zinfandel. One of the new white wines Sue introduced me to is awesome with spicy food. I had this with Asian food and also Indian food, and love – love – love it. This beauty, Stag’s leap Viognier, is great with turkey. I had not tried the Viognier wine before I met Sue, and I love its crisp vitality and flavors of white peach and a balanced acidity. And now its my favorite for turkey and roast chicken. 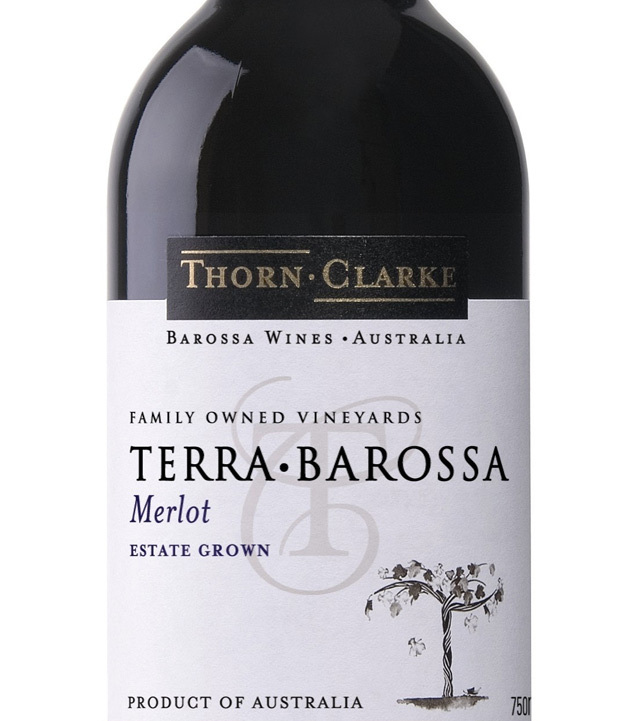 I do love a good smoky Merlot with grilled pork or pork Tenderloin and this is one of my new favorites. When I asked her about a smoky Merlot, this is the one. Flavors of plum, licorice and chocolate combine to make a great Merlot that will go with many grilled foods. I had tried one South African Pinotage and found it a little over-powering on the Mocha and coffee taste. Sue quickly put this one in my hand. I was hesitant, but I tried it, and have had it several times since. To me, it is the epitome. Not over-powering, but subtle hints of all the flavors of a South African Pinotage, mocha, chocolate and oak. 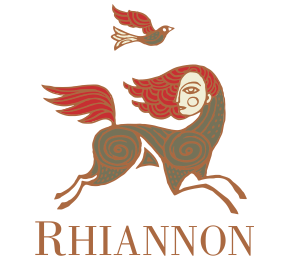 And last but not least, one of my and Sue’s favorites – Rhiannon. Sue had this opened when I went in one Friday and when I tried it, instantly loved it. Flavors of fresh fruit and fun just burst in my mouth and the lingering finish will remind you why you like the wine so much. I liked it so much I went back and bought a full case. A blend of Syrah, Zinfandel and Barberra, Sue hit it out of the ballpark when she recommended this wine. Well that’s it for this week. I know this blog has been very personal in many ways but I also hope you got some great ideas for wines. Winston Churchill said ‘Too improve is to change – to be perfect is to change often”. Change is a good thing, it’s just not always an easy thing. This week my favorite store lost Sue, Mark & Pietra, but introduced Sheila, Kim and the new Retail Product Specialist Rayell Swan. I am looking forward to the new fun wine journey we will take together. I’m sure Rick, Brenda and Heather will have the new ones trained in making customers family before long. Sorry I missed last week – I was on vacation. 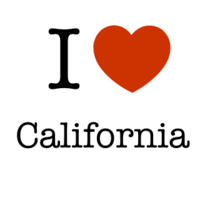 Oh, and did I mention – I am having a love affair with Californian Wines! The California Wine Show was here in Nova Scotia while I was away, and although I didn’t get a chance to go, I have been trying all the new wines and what can I say – Fantastic. Let’s start with this smoky beauty. Deep deep deep dark fruits, spice, crushed black pepper, oak and yes, a mild hint of cigar. Gorgeous Zinfandel wine that has been aged in both French and American oak for 11 months – this is a big in your face oaky wine. I loved it. Want to bring a bottle of wine to dinner that kick starts a fun conversation. Bring the Flirt Red Wine blend. It’s under $17 and is an alluring blend of Syrah, Tempranillo and Zinfandel. How can you not like this wine. Juicy red plums, baked cherry spice, butterscotch, and vanilla. I know – YUM! Oak aging just adds that bit of smoothness. This company is marketing this wine with a whole bunch of fun flirty sayings like ‘Your other wine will never know’ and ‘Your new favorite redhead’. Here’s one of my favorite stories. Paul Brasset was born in Antigonish, Nova Scotia and went to the Napa Valley in California in 1980 to make wine. He worked at several vineyards making award winning wines. In 2003 Paul was hired as winemaker and personal wine advisor by Sydney Frank (Grey Goose Vodka fame). 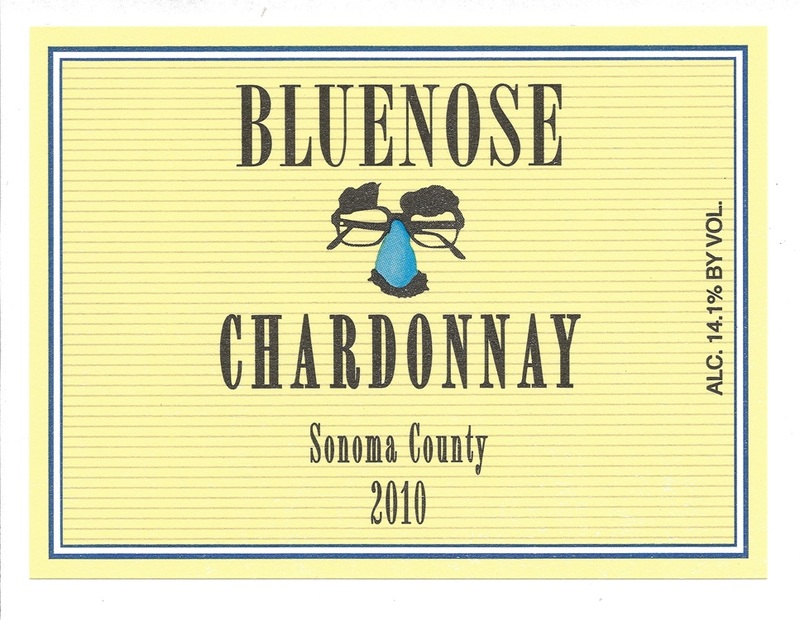 He launched the Bluenose label and makes a spectacular Chardonnay and a Zinfandel. The Chardonnay is rich and full of big flavors – pineapple, pear, tropical fruit and crème brulee. It’s fantastic. 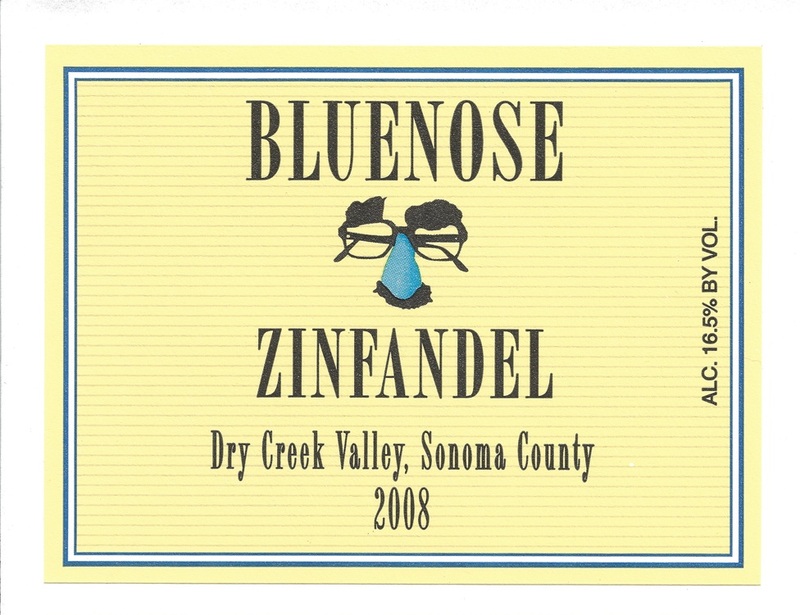 The Zinfandel is exceptional – rich and bold with dark cherry fruits, mocha, and oak. This man knows how to make Zinfandel. To use his words “Seriously good wine shouldn’t have to come with a seriously obscene price or attitude – but it should come with great grapes, great provenance and great care”. And last but not least, the Truett Hurst Wine Company in California has come out with a series of ‘Evocative Wrapped Bottles’. This unique packaging holds some unique wine. Two weeks ago I told you about the Curious Beast wine. Dark as night, rich as sin and scary good. A fantastic blend of merlot, Zinfandel, Petite Sirah, Syrah and Cabernet Franc. For under $20, you can’t go wrong and again, a great conversation starter when you bring this wine for dinner. Yesterday I had the opportunity to sample the Schuck Chardonnay. The beautiful wraps, which the wine is packaged in, is not only recyclable, but the wrap will stand up in an ice bucket. The Schuck’s Chardonnay is a delight – rich and smooth. Tropical flavors, pineapple and crème brulee. I loved it. So many wines – so little time! Enjoy a glass – Cheers.